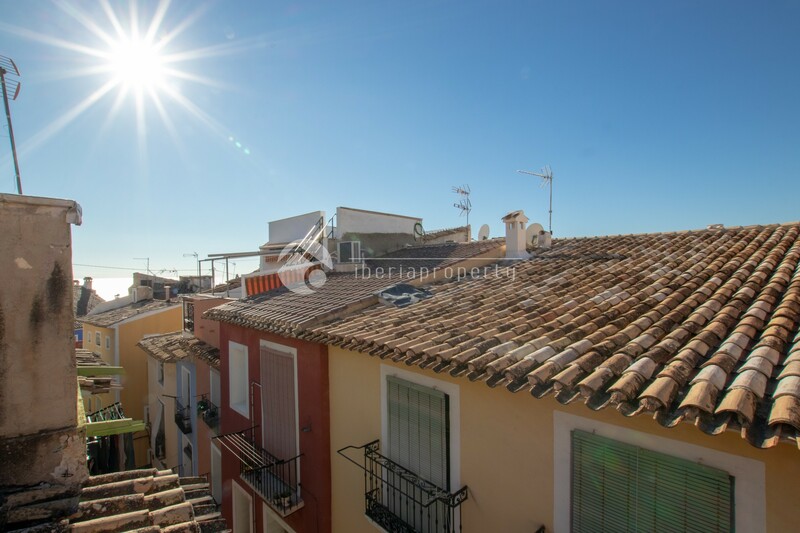 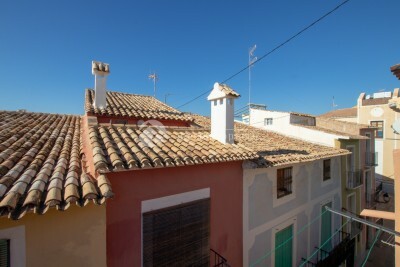 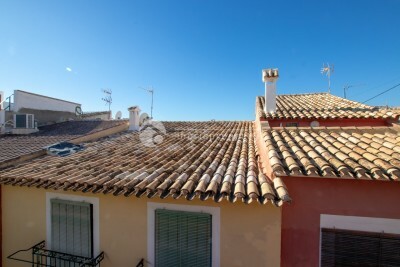 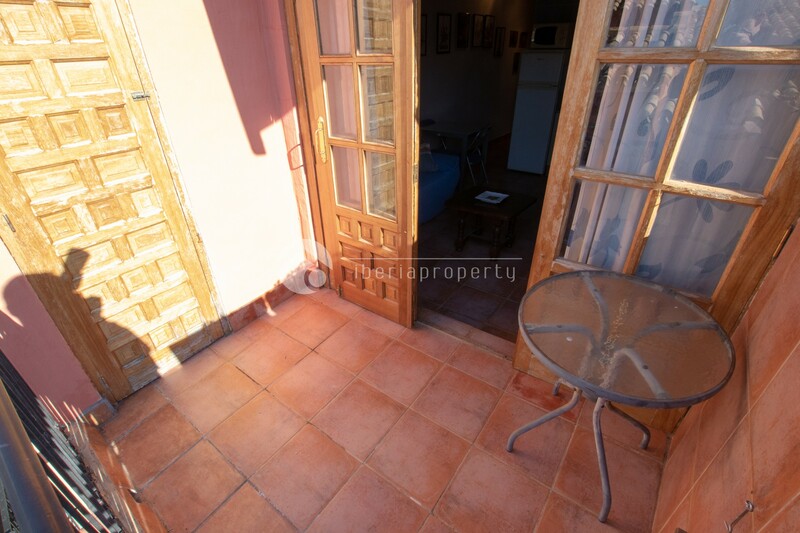 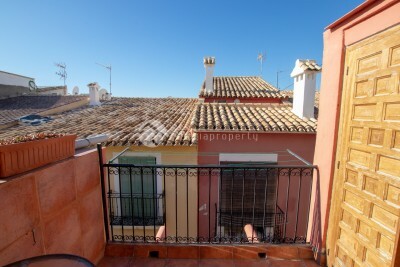 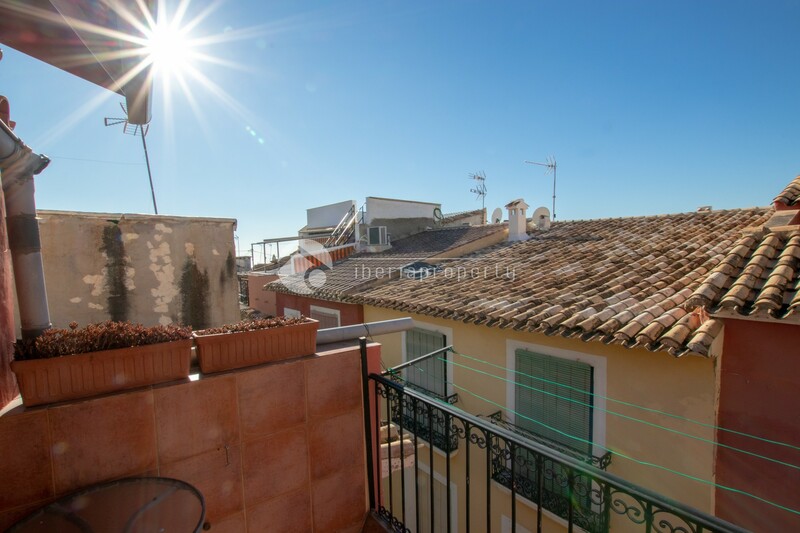 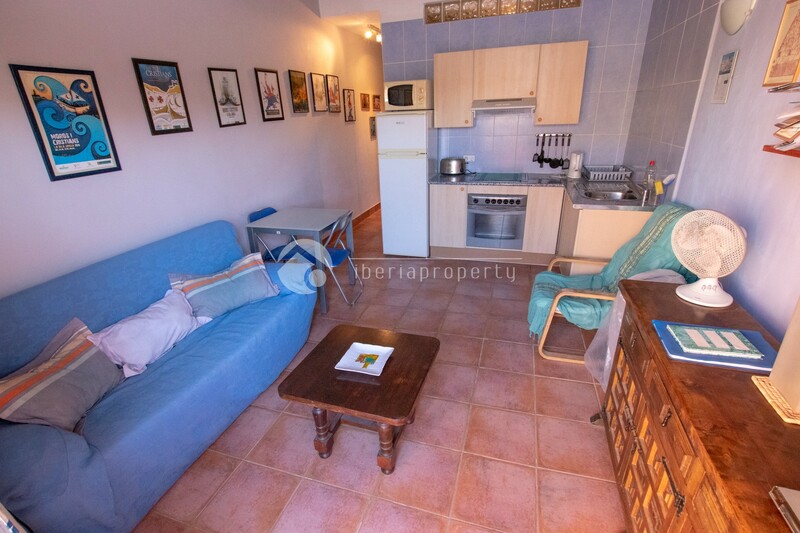 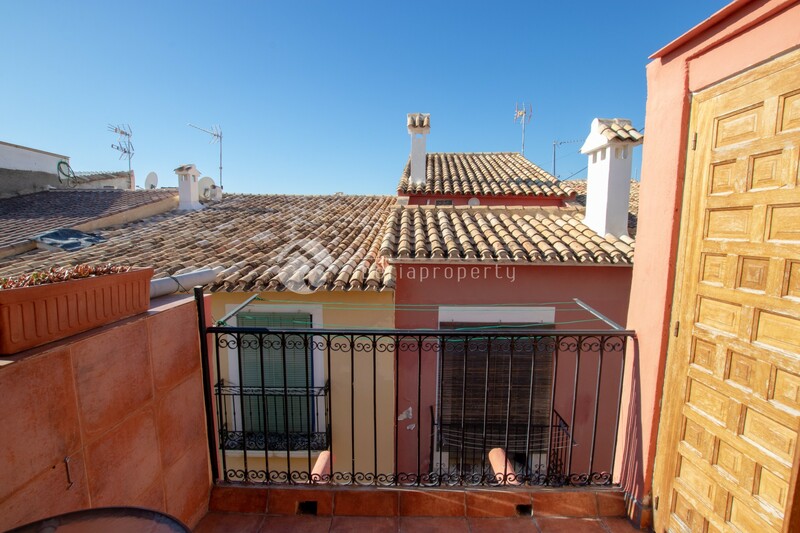 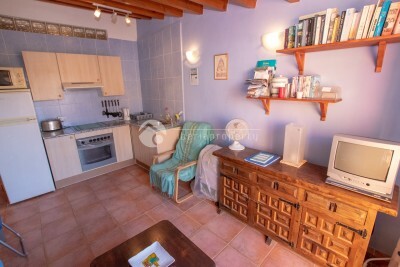 #REF: 6656 FOR SALE , Villajoyosa - Old town 1 bedroom top floor apartment. 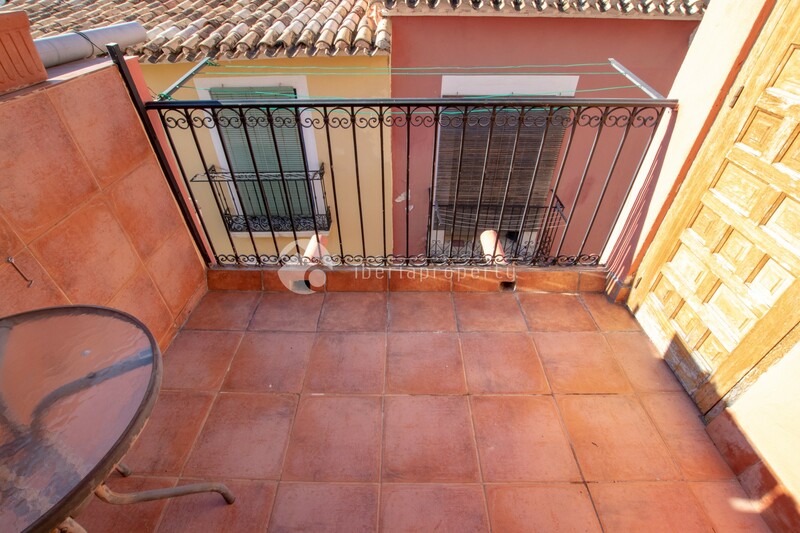 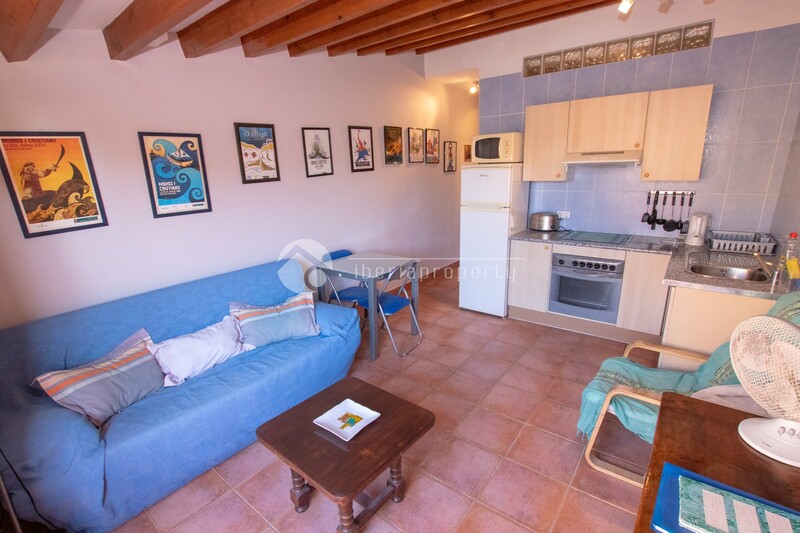 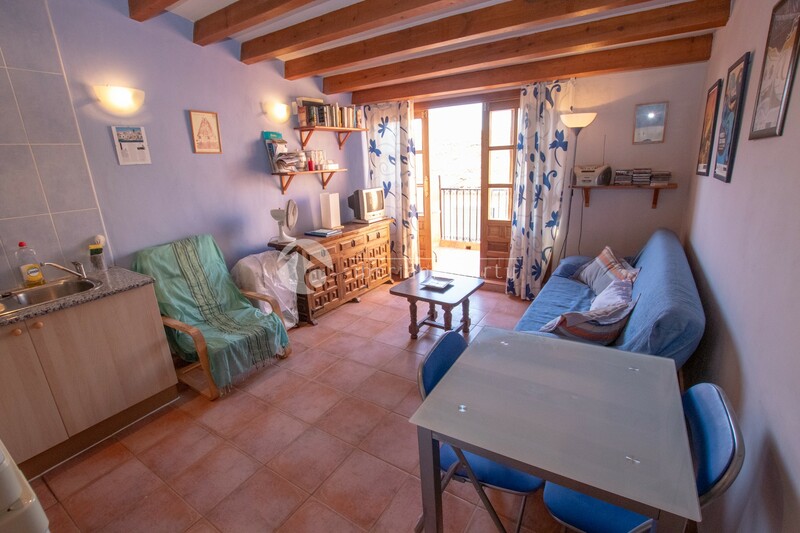 This top floor apartment in the center of the old town has 1 bedroom, 1 bathroom, living-room with an open kitchen and nice sunny terrace. 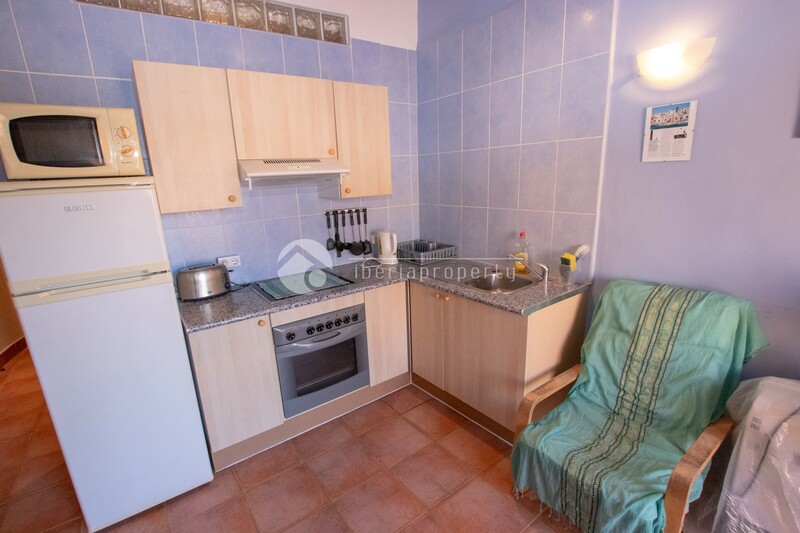 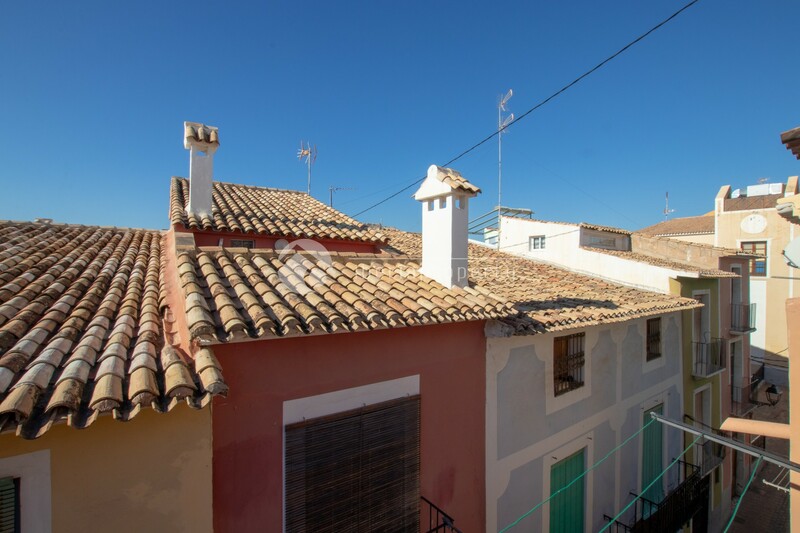 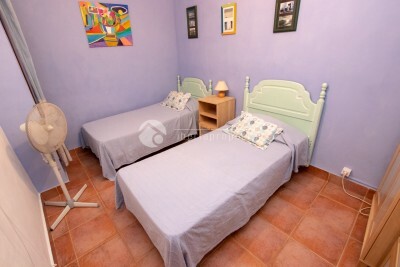 The apartment is located in the old main street of Calle Mayor. 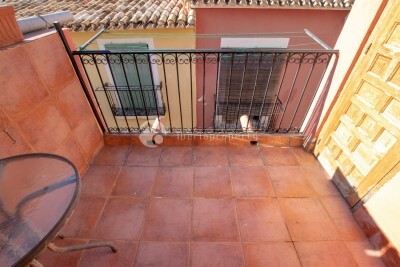 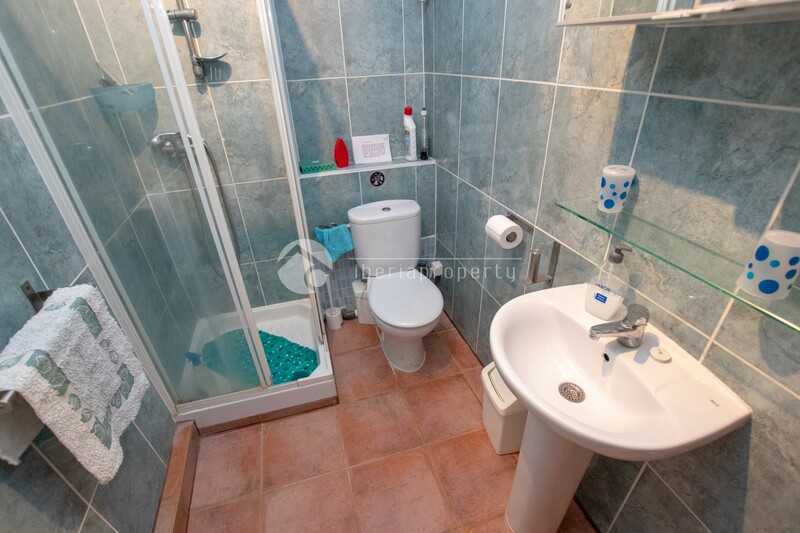 The apartment is in very good condition, sunny and with nice views.